Sunderbans, the world’s largest estuarine forest and delta covered by Mangrove forests and vast saline mud flats is situated on the lower end of Gangetic West Bengal. Criss-crossed by innumerable river Ganges tributaries, this region has now become a safe destination for flora and fauna population. Muriganga on the west and Haribhahga and Rajmangal on the east surround the Sunderbans. Few other major rivers flowing through this region include Gosaba, Saptamukhi and Thakurain Matla. Unlike other wildlife parks, where it’s extremely easy to travel from one end to another because there are roads and access to vehicle, here these things are missing. In Sunderbans, the visitors sit still, holding their breaths, as the boat glides through the creeks and rivulets, bordered with primeval mangrove forest sheltering some of the most unbelievable dangers in its undergrowth. 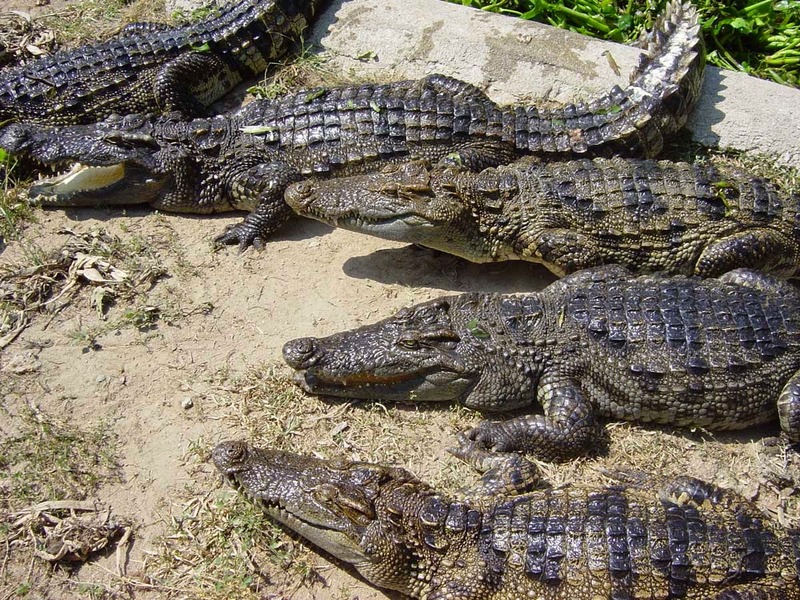 If you are lucky, then you might catch a glimpse of salt water crocodile sunbathing in the mud. A flash in the corner of your eye might be running into the wild. 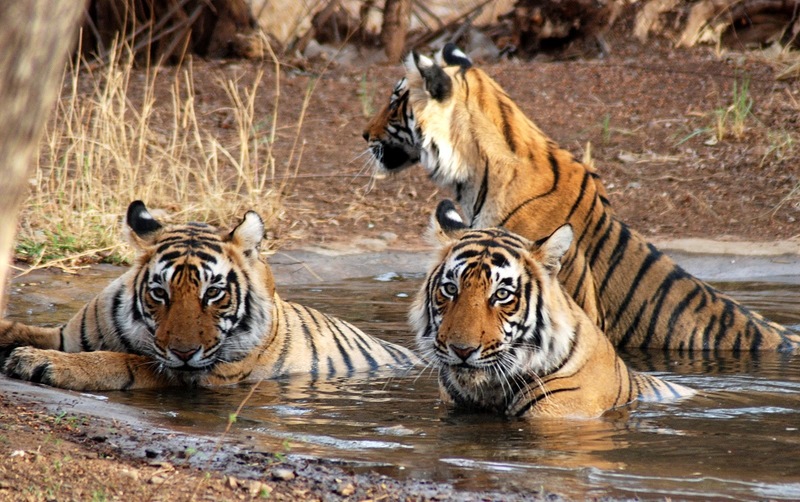 This protected area is immensely popular for being home to many Royal Bengal Tigers. The strategically placed watch towers allow you to observe wild animals including the royal beast in their natural surroundings. It is a thrill, which can’t be experienced when you watch wild animals in cage. Interestingly, these watch towers can only be reached through corridors covered in protective net fencing. When it comes to accommodation, you wouldn’t face hiccups during the search because United-21 Sunderbans is one of the best resorts in Sunderbans. We keep a check on Sunderbans hotel rates for offering reasonable pricing to customers. If you are looking out for budget hotels in Sunderbans, then we are definitely going to fit the bill. Our top most priority is always to offer you with high-end services that meet your expectations.